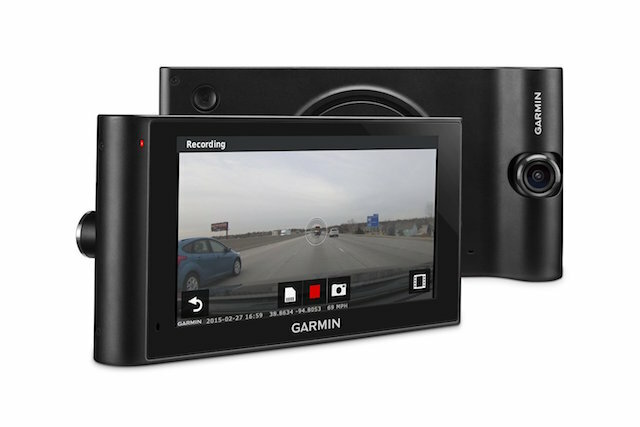 With Dash Camera's being all the rage, Garmin's all new Garmin DriveAssist, is Garmin's second attempt at building out a Sat Nav unit that combines both providing directions and Dash Cam footage and a whole range of new and improved safety features that help to make sure that when you're driving, you're driving as safely as possible such as onward collision, lane departure and fatigue warnings. 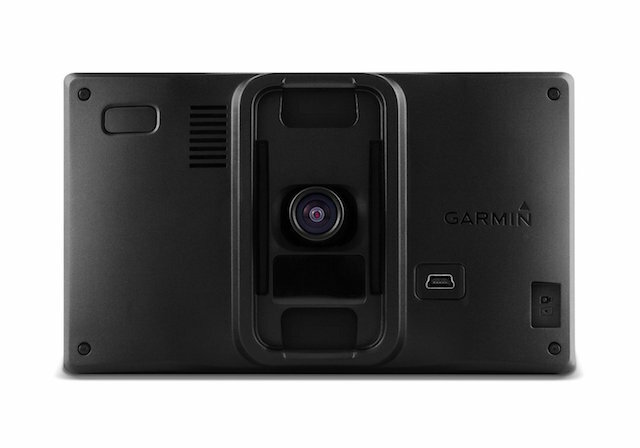 The Garmin DriveAssist has a 5-inch screen that uses advanced imagery to depict a realistic view of your location and route. It has an Active Lane Guidance system that shows you in brightly coloured lines which lane you are supposed to take to get to your destination safely. The DriveAssist is able to have such accurate information based on a constantly updated map. This sat nav offers a lifetime map update of 45 countries in Europe. The updates can be easily accessed using its app, the Garmin Express. This app lets you update the software, transfer recorded data, as well as customise your device using customised voices. In this day, it is vital for you to have as many safety features in your car as possible. The Garmin DriveAssist does not disappoint. With its pinch-to-zoom screen and voice activated traffic checker, you are able to be in the know of any snarl-ups or incidences ahead, and be able to avoid them. The updates come in real time every sixty seconds, meaning you are always in the know of what is going on. The safety features include an incident activated camera that records any collision that occurs. It records crucial information like exact location using GPS positioning, the collision as it happens, and allows you to take snapshots using the device as a camera on the spot. The replaceable Micro SD card that comes with the sat nav is where the footage is stored. More safety features include being alerted when you are veering off your lane, and when you are driving dangerously close to the vehicle in front of you. The device also has fatigue awareness, sharp bends, animal crossing, speed gun alerts, among other desirable safety features. The 5-inch display is yet again a handy assistant to give you hands-free control over your phone. This can be seen as yet another safety feature as you are able to read your text messages, receive your calls, as well as access your calendar notifications on the Garmin display via Bluetooth connectivity to your phone. You can easily download the Smartphone app which enables integration between the two devices. 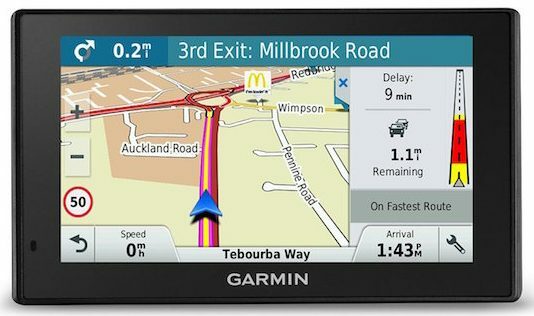 The Garmin DriveAssist gives you enhanced functionality by guiding you to places you ask it to find. With voice recognition, you are able to find specific amenities like gas stations or malls. You are also able to get friendly direction to the location you direct it to take you to. The sat nav uses easy-to-see landmarks to tell you where you should be, as well as gives you an alert when you are headed in the wrong direction.